We are the leading independent supplier of Air Conveyor Systems, Empty Can Rinsers & Twist Systems for the Beverage industry sector. 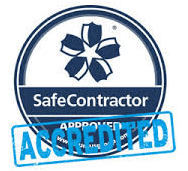 We are proud of supplying & supporting many blue chip companies & the OEM equipment suppliers with our systems. 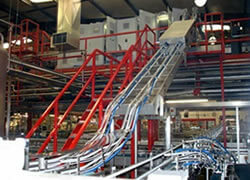 Our specialist Air Conveyor Systems for Empty CANS & PET Bottles, Can Rinsers & Twist Systems are all manufactured at our production facility in the UK near Doncaster. 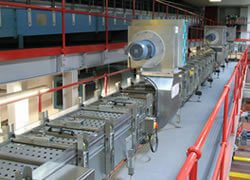 Earlier this year we were pleased to secure orders for two more high speed empty can handling lines from depal to filler. Both lines will handle a range of cans covering 269ml, 350ml ,473ml & 550ml. This will be a total of 6 lines for this same customer all operating at 128,000CPH, Lines will be delivered in April & June 2018. Earlier this year we were pleased to secure an order to supply our equipment into this important UK company. The provided line will handle a range of cans covering 150ml,250ml, 330ml ,440ml & 500ml inc Sleek & Slim formats at 90,000CPH. Lines will be delivered in June & July 2018. Due to our expansion into Europe we will be setting up an official office in Germany to support our European activity. 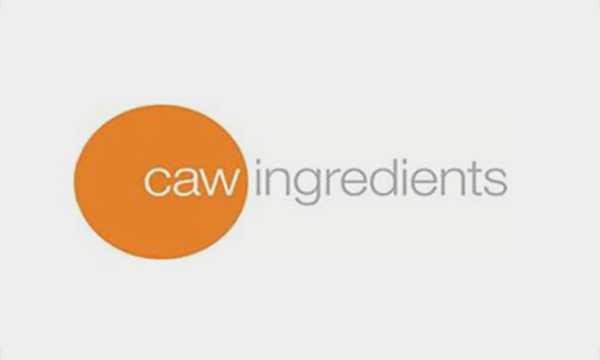 New Empty Can Line for CAW Ingredients Leeming Bar UK Earlier this year we were pleased to secure an order to supply our equipment into this important UK company. Line will handle a range of cans covering 150ml,250ml, 330ml ,440ml & 500ml inc Sleek & Slim formats at 90,000CPH. We are flexible; we can tailor our working relationship to perfectly suit customers and the way in which their Company works. 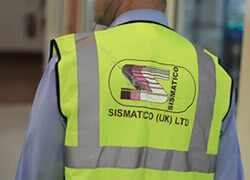 Sismatico UK Ltd is now the proud owner of STS - Super Track Systems Ltd.
STS brings 30 years of expertise gained from the can manufacturing sector & wealth of experience supporting the food & beverage industry with their can rinsing & twist solutions. 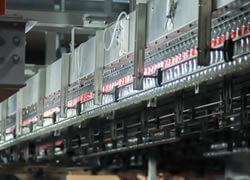 Their range of leading products compliments our high speed empty can handling systems.